As I mentioned in yesterday's post, there are no tools to connect SKM Power Tools to Revit that I am aware of. Thus, we have to do things, what little can be done, manually. At LHB, we also use SKM for the single line diagram, arc flash evaluation, and short circuit calculations. 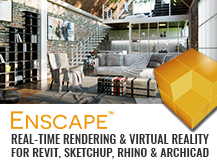 There is no possible way that Revit can accomplish what SKM does for these functions. 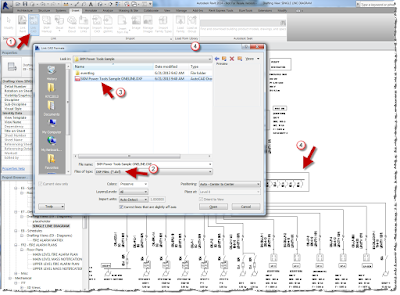 We import/link the SKM DXF file of the single line diagram into Revit. Switchboard Schedules and Distribution Panel Schedules; and the (SKM) OCP devices connected to Busses. There isn't an efficient way to avoid this, and it is something that should be reviewed at the 95% review (Drawings 100% complete). This is quite similar to the coordination review of the mechanical equipment schedules and electrical equipment schedules to resolve potential conflicting and/or missing information. We do not indicate circuit numbers on the SKM single line diagram. We do not use SKM for panel schedules. 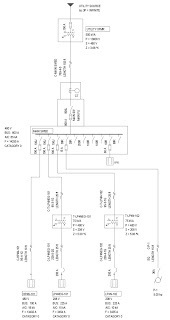 We do not indicate circuit number connections in two places, this is accomplished in Revit only. 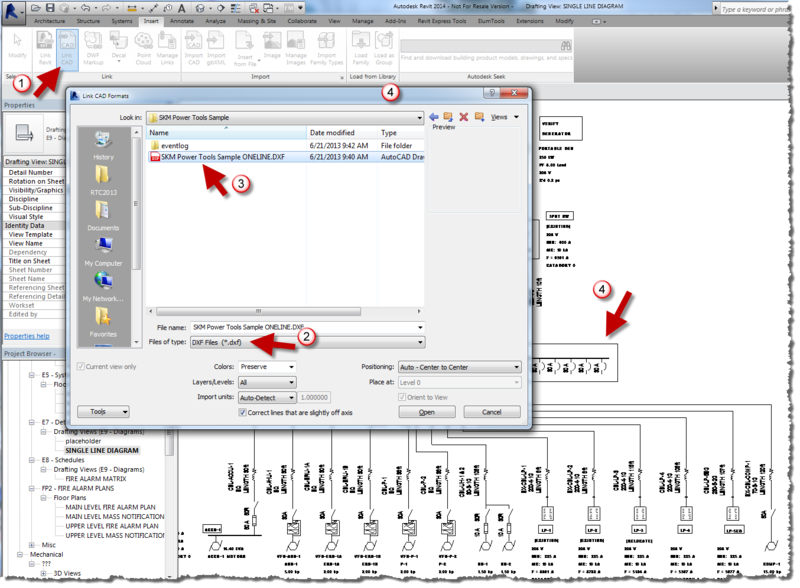 The distribution system (feeder) connections need to be accomplished in Revit to have a functional electrical BIM that will correctly report loads and calculate demands in upstream (line side) connections. The feeder size is not indicated in Revit (since it does not matter), only the connections. The panel feeder sizes are indicated in SKM only. The feeders may be indicated in Revit if a specific route needs to be indicated, this is occasionally required - feeder name only, not size. At LHB, we use a naming convention that coordinates the feeder name with the name of the load served. On the SKM single line we use a feeder type designator (along with the name) and a feeder type schedule to indicate feeder sizes. For motor loads, we need to assign the cable sizes in SKM for calculations. However, on the single line we indicate that the cable type is "EQ", and refer the contractor to the Revit electrical equipment schedule for conduit & wire sizes. This avoids the potential conflict with information indicated in two places on Contract Documents. It still requires design coordination to confirm that the feeder size in SKM calculation is the same as the feeder size in the Revit schedule; so that SKM calculations and Contract Documents have the (same) correct information. Another way to accomplish this could be to indicate on the Revit electrical equipment schedule that the conduit & wire size is per single line diagram and indicate the size there for the specific motors on the single line. We have found it to be more efficient to indicate all electrical equipment feeder sizes (except panels) in the Revit schedule, rather than some motor feeder sizes in Revit and others in SKM. 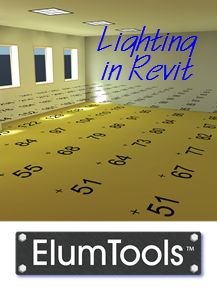 If Revit is used only as a drafting tool (not an electrical BIM), there are many more potential errors when circuit connections are non-intelligent text; schedules and loads do not automatically update when drawings are revised, etc. 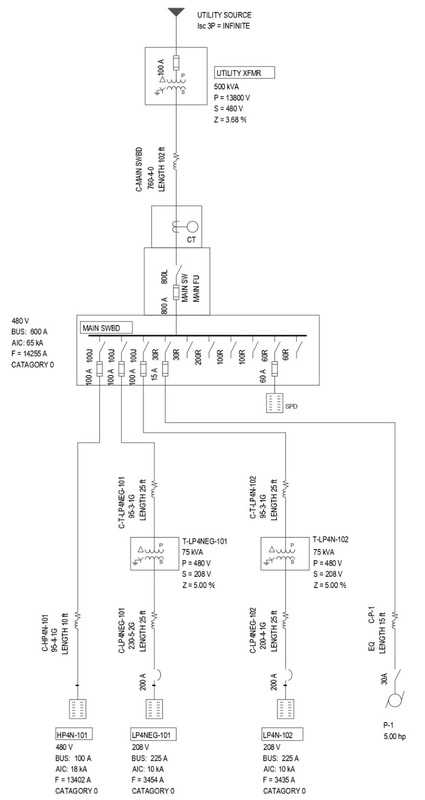 The sample single line diagram, shown below, is complete and loaded into a Revit project. The file is called "SAMPLE ONELINE.DXF", because SKM always names the DXF file the same as the SKM OneLine file name, in this case it is "Sample OneLine.drw". There isn't an option to name it differently when exporting to DXF. The path for the DXF created is into the same directory for all of the other SKM project files. This path can be changed during export, but it will default back to the SKM project path for the next export when the project is revised. Our partner on the electrical package we developed, CTC, is hosting another Midwest-U conference this year. Jon Atkinson, CTC MEP Application Engineer, will be doing a related class called "Electrical One-Line Diagrams in Revit – Working Outside the Box" that is worth checking out if you are there.